At Italgrani USA, we’re known for our dedication. 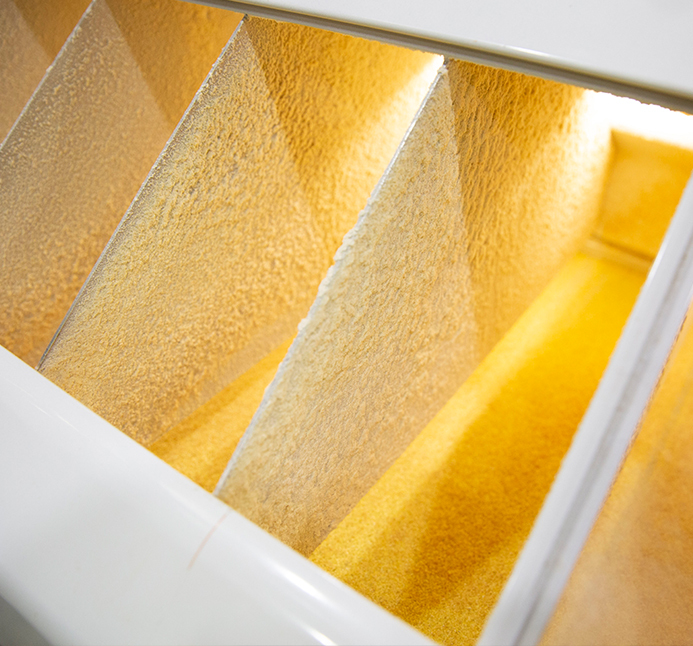 Our dedication to quality in the semolina and durum flours we mill. Our dedication to always coming through for our customers. Our dedication to the farm families from whom we’ve sourced our grains for generations. And our dedication to investing in our knowledge, capability, and capacity to better serve our partners. We welcome the opportunity to serve you. We are the largest semolina and durum mill in North America, we’ve recently invested in expanding the capacity and capability of our St. Louis milling complex. Applying our expertise from the origination of the grain to blending and milling, we offer a wide range of products, granulations, packaging formats, and custom blends. Our merchandising business, Mayco Export, Inc., has held a presence at the Minneapolis Grain Exchange for decades. 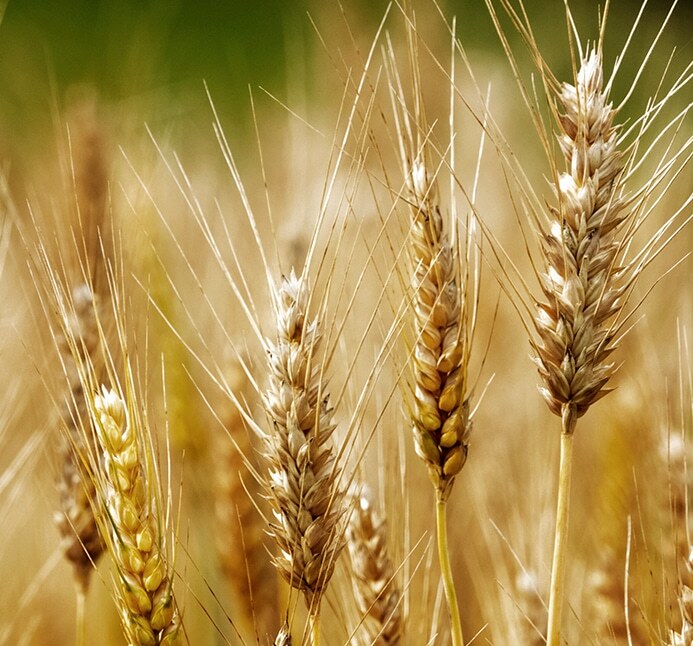 In addition to durum wheat, which is our primary focus, we handle spring wheat, barley, soybeans, and other grains and crops. Located strategically in St. Louis, Missouri, the Italgrani USA mill has access to all major rail lines and Mississippi River barge traffic for optimal distribution capabilities year-round. Our company was founded in Italy, and with our own mill and grain elevators right here in the U.S., we combine our family-grown roots with our experienced management team, grain sourcing from across North America, and milling expertise to deliver dependable service and high-quality semolina and durum flour products to pasta makers, bakers, and more throughout North America. For decades, we’ve had a presence at the Minneapolis Grain Exchange through our merchandising team: Mayco Export, Inc. Through our elevators in North Dakota, we have extensive knowledge about durum quality, quantities, and origination in the U.S., enabling us to offer the best quality and best price to our customers. 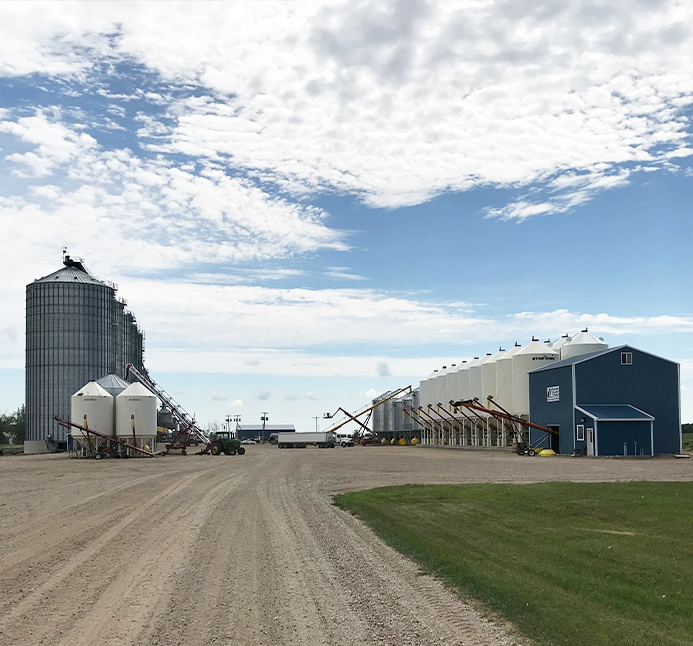 If you grow grains in North Dakota, look to Italgrani’s three grain elevators for buying and selling of grains, agronomy, seed cleaning and treating, soil testing and fertilizer services, and more. From our state-of-the-art fertilizer plant, we sell directly to farmers and offer fertilizer blending and spreading services.